The Treaty of Ghent effectively ended the war of 1812, but unfortunately for Andrew Jackson and his crew of American soldiers, email didn’t exist yet. The news took forever to arrive, during which time Jackson fought the very bloody Battle of New Orleans. Amidst the endeavor, Jackson was purportedly very fond of a mixture comprised of vermouth and bitters. The good news for Jackson: he didn’t die, which definitely helped his presidential campaign. 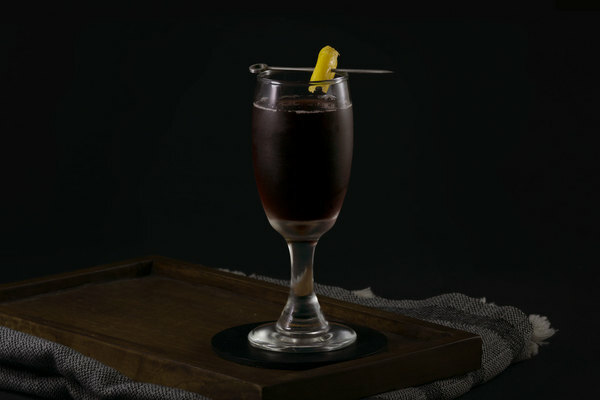 The good news for us cocktail drinkers: the legend of Jackson’s boozy inclinations managed to sneak its way into the New Orleans cocktail canon. 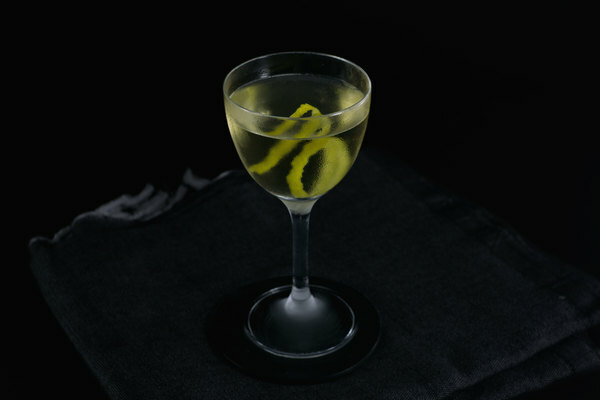 The Old Hickory—named after Jackson’s stone cold sobriquet—is a delicious, mostly vermouth cocktail perfect for lazy days and impromptu parties. It was first published in Stanley Clisby Arthur’s 1937 Famous New Orleans Drinks and How To Mix Em’, and occupies a lesser known position within that famous canon. The drink is served on the rocks, can be made in one glass, and is low in alcohol. This makes it perfect for limited bars, rooftop parties, and nights when moving a metal shaker up and down just seems really hard. 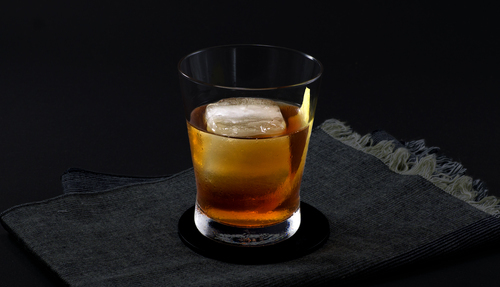 The drink also looks great—it has a reddish-amber hue and nostalgic, jewel-like tone. It’s the picture perfect compliment to a salty old bar patron. The Old Hickory makes for a great opportunity to experiment with some strange and sophisticated vermouths. A smart, complex bottle can transform this simple one-glass ditty into a moody, nocturnal sipper laced with complex spices and deep, caramelly flavors. We used a dry vermouth from Ransom distillery to great effect: its funky, offbeat characteristics and intense wormwood notes took center stage. Punt e Mes would also make a smart choice here. We’ve even seen a variation called the New Hickory Cocktail which uses Cynar and sherry instead of vermouth. Whatever you have in stock, don’t skip this lesser known legend. 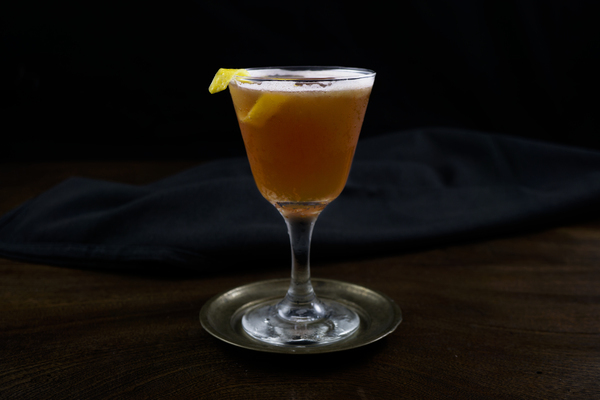 the Old Hickory is a unique bird in the cocktail world—not because of what it adds, but what it omits.